We offer a wide range of industrial repair services. We offer an efficient service in repairing industrial electronics, machinery, manufacturing equipment, and more. 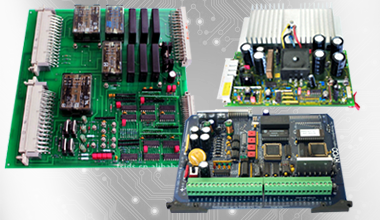 Our company provides advanced industrial repair services by testing, supporting, and repairing of high-value electronics such as PCBs, Drives, HMI's, PLC's, VFD, control modules, UPS, and Controls. Besides, we serve different kind of machinery as well as manufacturing equipment. Specifically, we work with machinery and equipment for food, chemical, rubber, plastics, offset printing machines, and others. With our solutions in Industrial Electronic Repair Service and Industrial Machine Repair, we are able to reactivate your production and operations quickly for a fair cost, whether your equipment has not been working properly, or it has stopped completely. You can avoid the next issues by using our industrial repair services. As experts in the industrial repair service area, we know what the problems in your industry are. 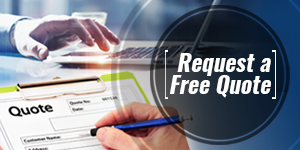 Therefore, we can help your company or industry if it has been in a production halt for hours, days or even months without finding a proper solution to these possible problems. 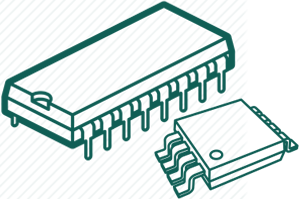 What industrial sectors do we serve? We work with all sorts of industrial sectors such as food, plastics, steel, textiles, paper, printing, automotive, HVAC, glass, furniture, wood, tobacco, metal, wind power, rubber, leather, chemicals, refineries, and more. With high-tech equipment and test benches, we will effectively repair your industrial facility in a timely manner. We have the most developed and improved procedures to test and control your equipment and electronics. Our laboratory has sophisticated devices, which makes us capable to support and maintain all types of high-value electronics. The need of repairing an electronic control or manufacturing equipment could take a month, days, or more for another company. 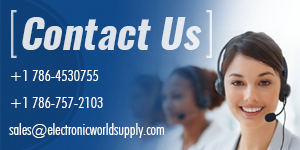 But, Electronic World Supply is a leader in repairing services offering shorter time responses than the competence. As a result of repairing with high-tech equipment, we are able to diagnose your electronics, control modules, controls, machinery, or equipment in a shorter time than other companies offer. We keep your electronics and industrial machinery working longer. 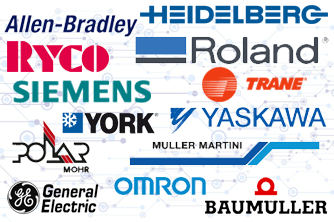 Moreover, we will help your manufacturing equipment keep working for longer, so your technical problems definitely won’t have a negative impact on production and operating costs. Our qualified staff is expert in industrial repairs. Repairing high-value electronics and manufacturing equipment is really easy with technicians to whom a hard training has been given. Our jobs are performed by expert technicians and engineers, who are truly qualified to treat and control your electronics and equipment with the most qualified and tested standards.